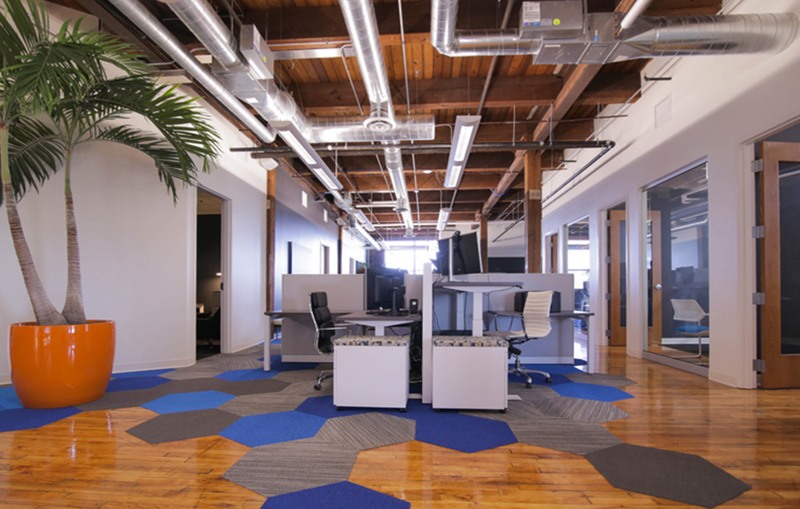 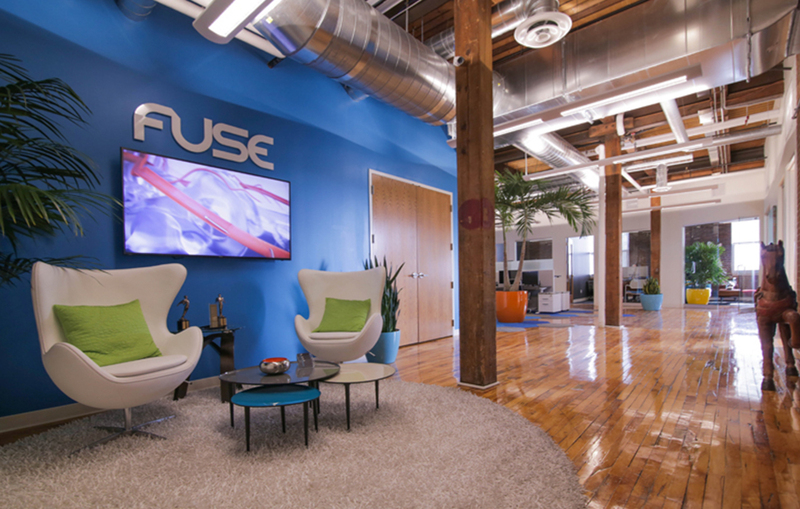 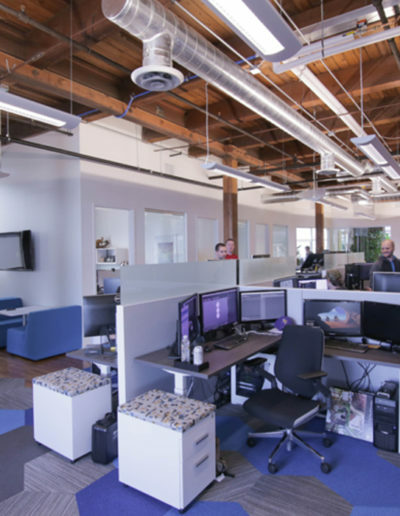 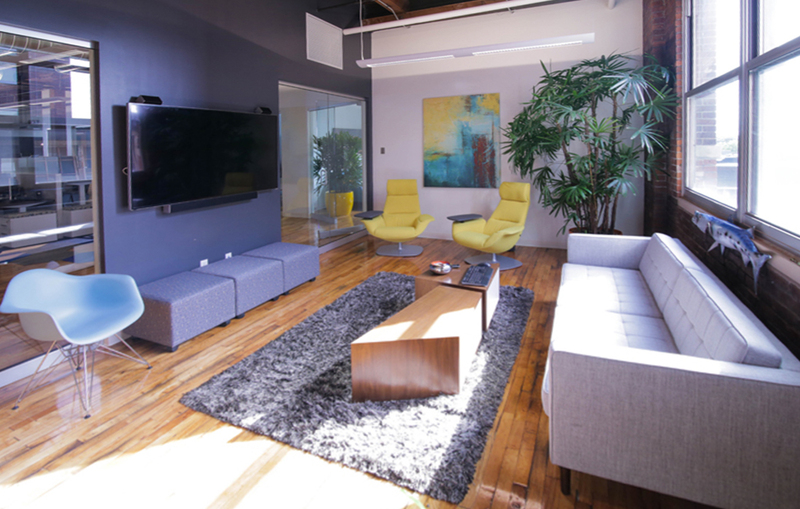 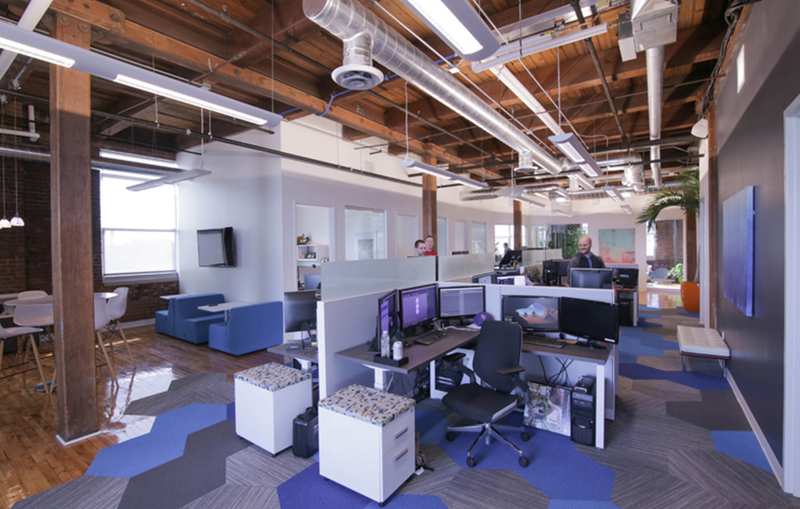 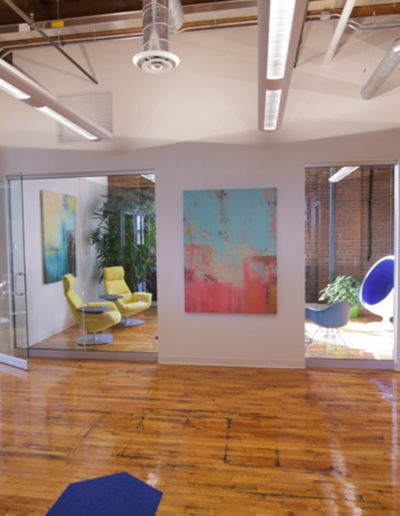 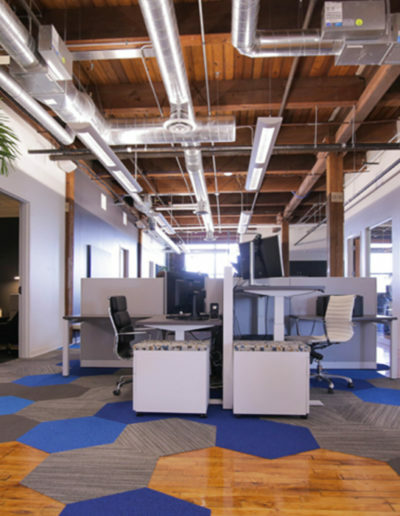 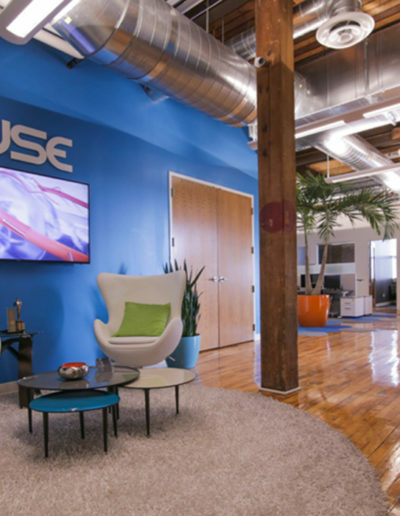 Near the end of May 2016, Sever Construction collaborated along side Tanek architects to build-out FUSE Animation’s new office in Northeast Minneapolis. 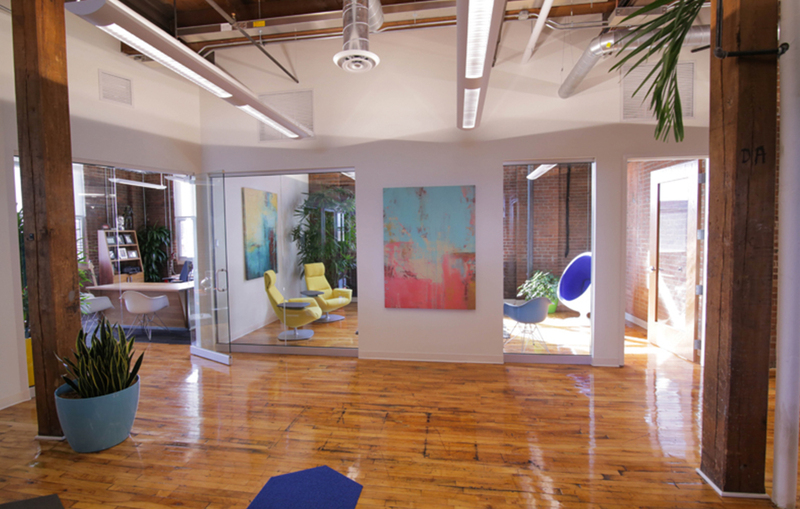 The 3,500 SF space was creatively transformed and move-in ready by early July. 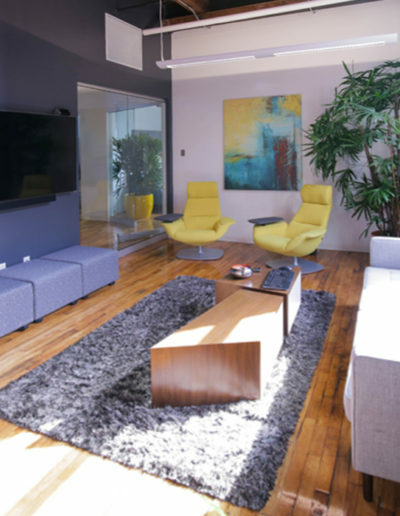 The award-winning 3D design studio came to quickly enjoy the modern conference rooms, editing room, cozy offices and open workspace.